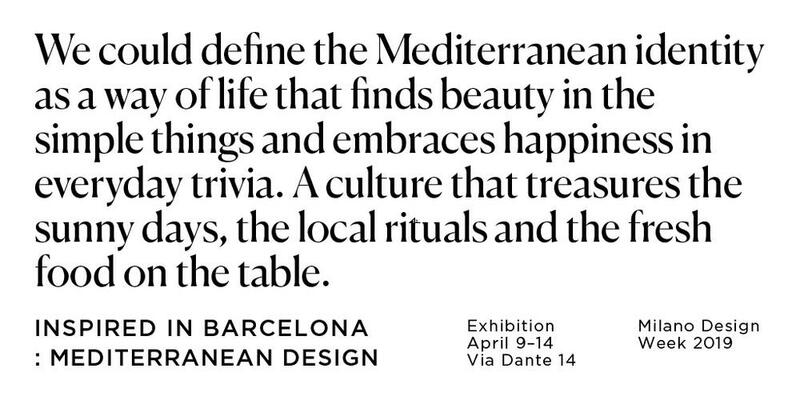 From April 9th to 14th, Lamp will participate in the "Inspired in Barcelona: Mediterranean Design" exhibition at the Milano Design Week 2019 Fuorisalone. Following the success of the "Inspired in Barcelona: in & out " exhibition in 2017, Barcelona's design returns to the 2019 Fuorisalone, with the purpose of showcasing the excellence of a sector comprising almost 4,000 companies working in the design industry. 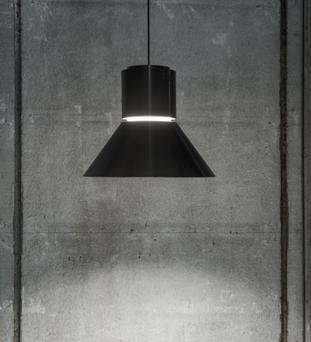 And at Lamp we are thrilled they have invited us. 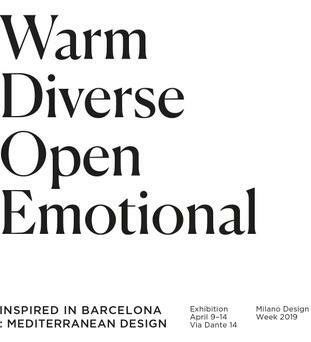 Warm, Diverse, Open, Emotional are the four basic concepts of this exhibit promoted by Catalonia Trade & Investment and the Ajuntament de Barcelona, which is arriving at Milan Design Week to show the international audience a city rich in contrasts, in passion, talent and commitment. 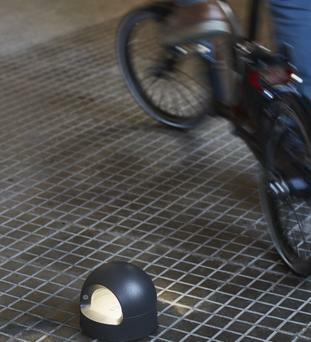 The exhibition was designed on the occasion of Fuorisalone 2019 and consists of two spaces curated by Emiliana Design Studio and BCD Barcelona Centre de Disseny, on the one hand, and CODIC and HCB Habitat Cluster Barcelona, on the other. Here you will find, on the one hand, a fragment of Barcelona's lifestyle where everything comes to life based on the relationship with the sea and the most distinctive aspects of its climate. On the other hand, design, capable of expressing Barcelona's genuine soul through a perfect balance between tradition and innovation, openness and repetition of deeply rooted values, materialisation and originality. The products selected from some of the most prestigious companies in the sector and objects created by small brands for which craftsmanship plays a key role, are the protagonists of this exhibition that emphasises the Mediterranean spirit of a land that has turned its distinguishing features into a true stimulus for creativity. See you soon at the 8th Annual Middle East Lighting Design Summit!